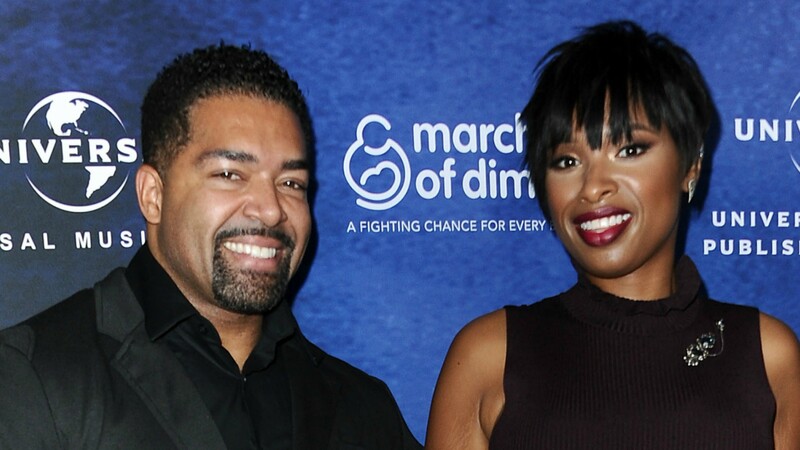 Jennifer Hudson and her longtime fiancé, David Otunga, have broken things off. What’s worse, Hudson has reportedly requested and received a protection order against him. Us Weekly confirmed the split with Hudson’s rep, who issued a statement about the breakup. Hudson and Otunga, a former professional wrestler, welcomed their son, David Daniel Jr., together in 2009. They started dating in 2008, and Otunga proposed just months into their relationship. The split news is especially shocking because in April, ahead of her debut as a coach on The Voice, Hudson spoke candidly to Ellen DeGeneres about her relationship and the fact that, despite their nearly decade-long engagement, she and Otunga still planned to get married. “I’m not in a rush. He ain’t going nowhere,” she said at the time. There’s no official word about why Hudson was granted the protection order, but Otunga’s lawyer released a statement on his behalf denying that he ever harmed his fiancée. The statement alluded to claims that Hudson may have made saying that Otunga had endangered her or their son.